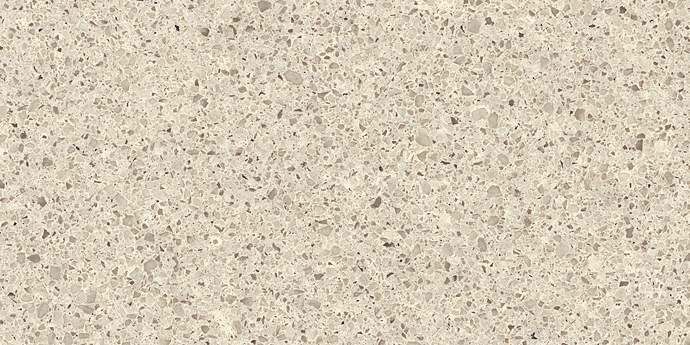 Corian® Quartz (formerly known as Zodiaq®) surface brings the best of nature and science to contemporary residential and commercial design. 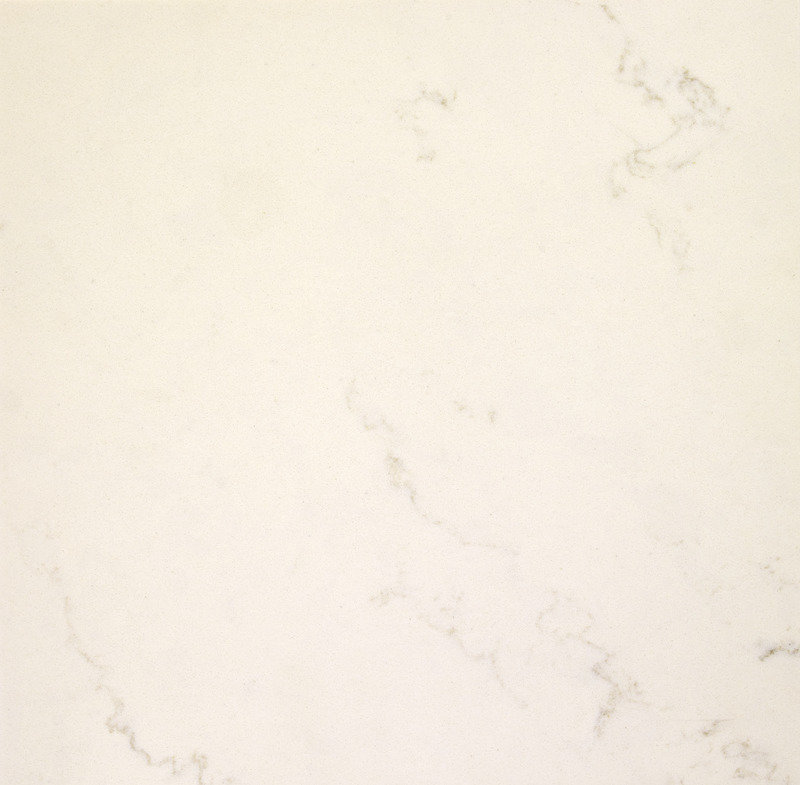 Engineered with pure quartz crystals, beaming with diamond-like radiance, Corian® Quartz is visually striking and utterly unique. 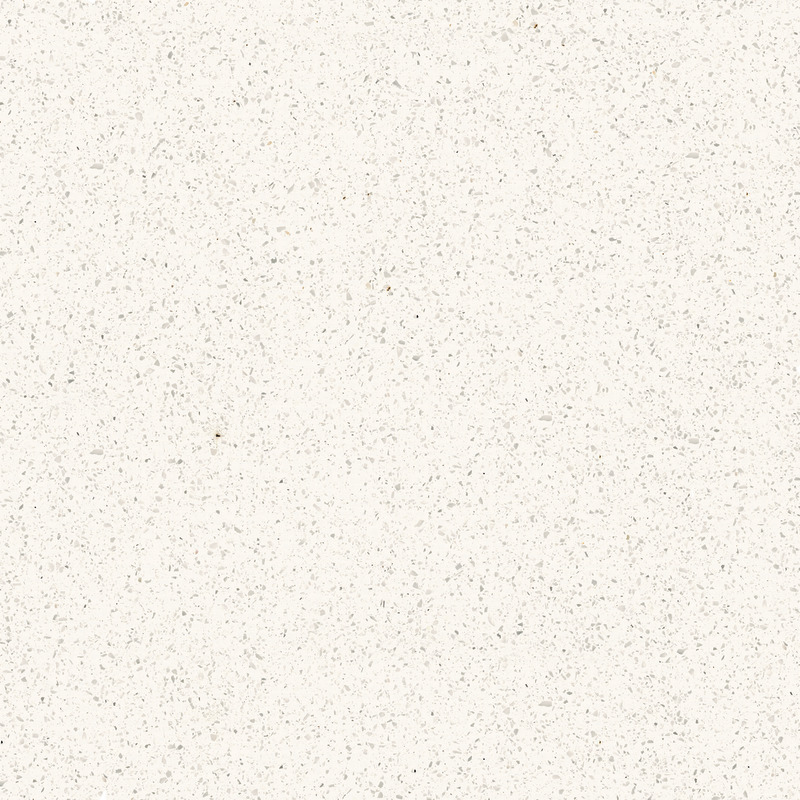 The sparkling crystal within Corian® Quartz balances stunning light-play with mesmerizing depth. 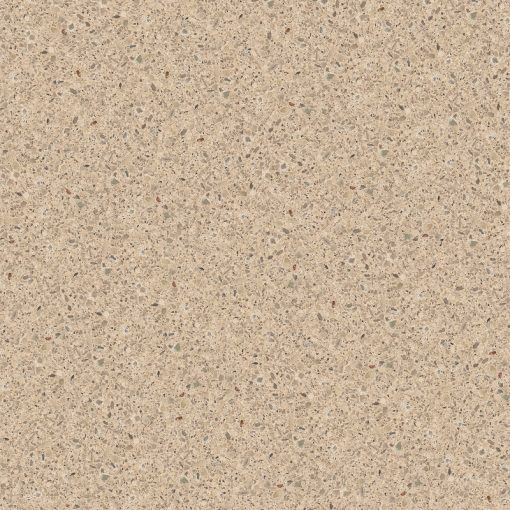 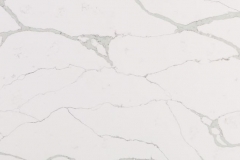 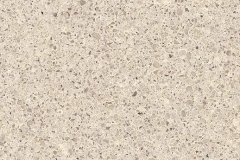 Long-lasting and GREENGUARD Certified® as a low-emitting material, Corian® Quartz is a high-performance material, delivering strength and heat and scratch resistance. 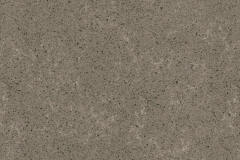 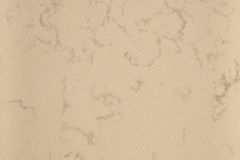 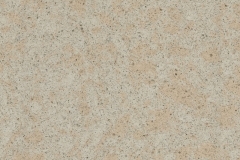 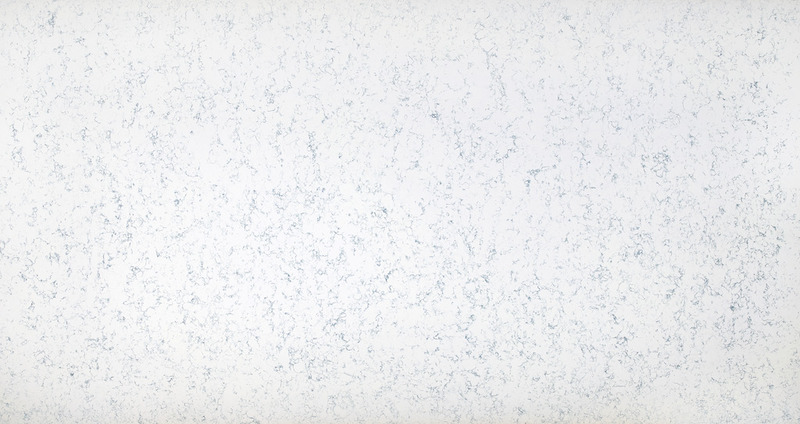 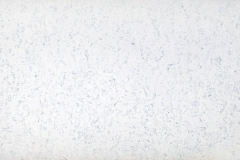 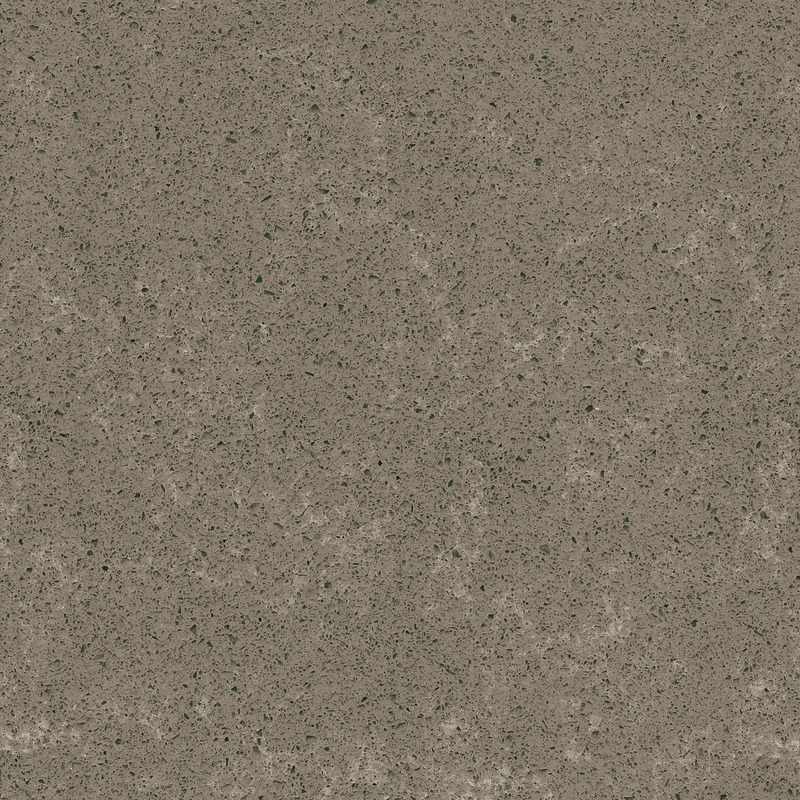 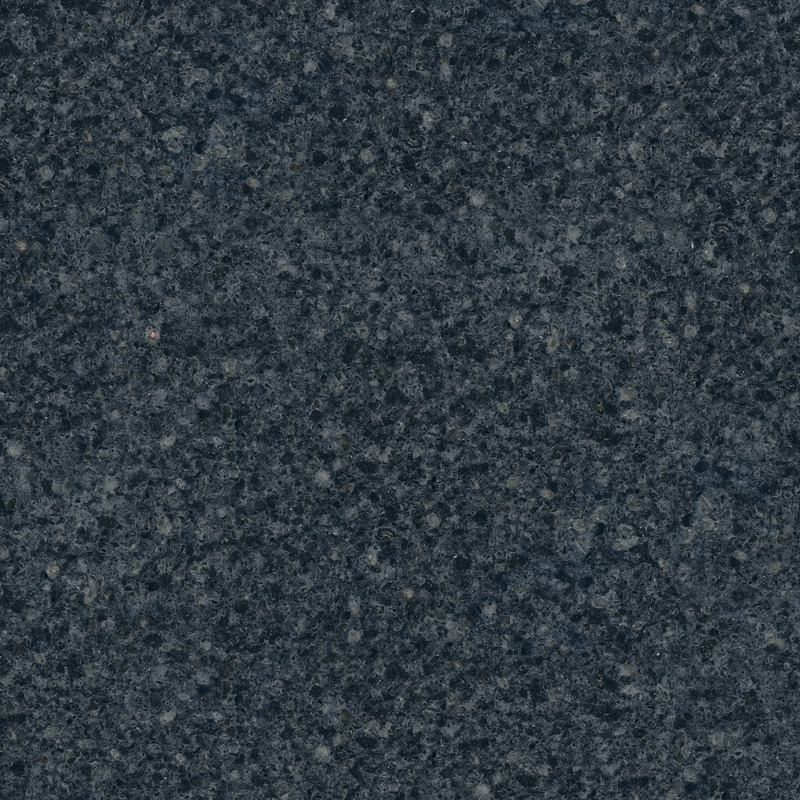 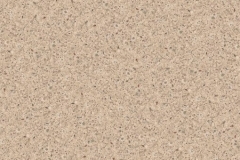 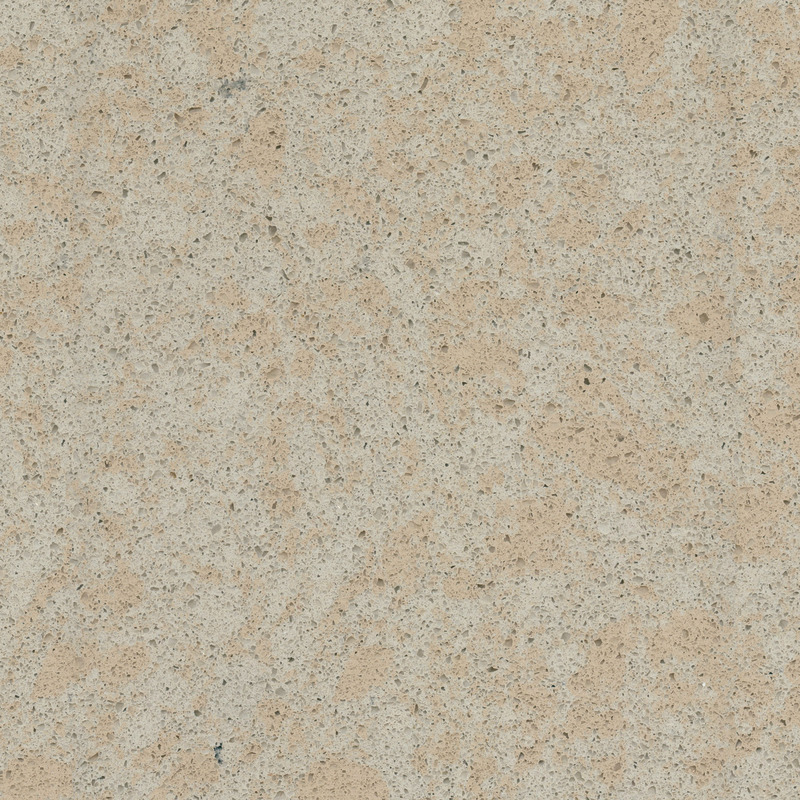 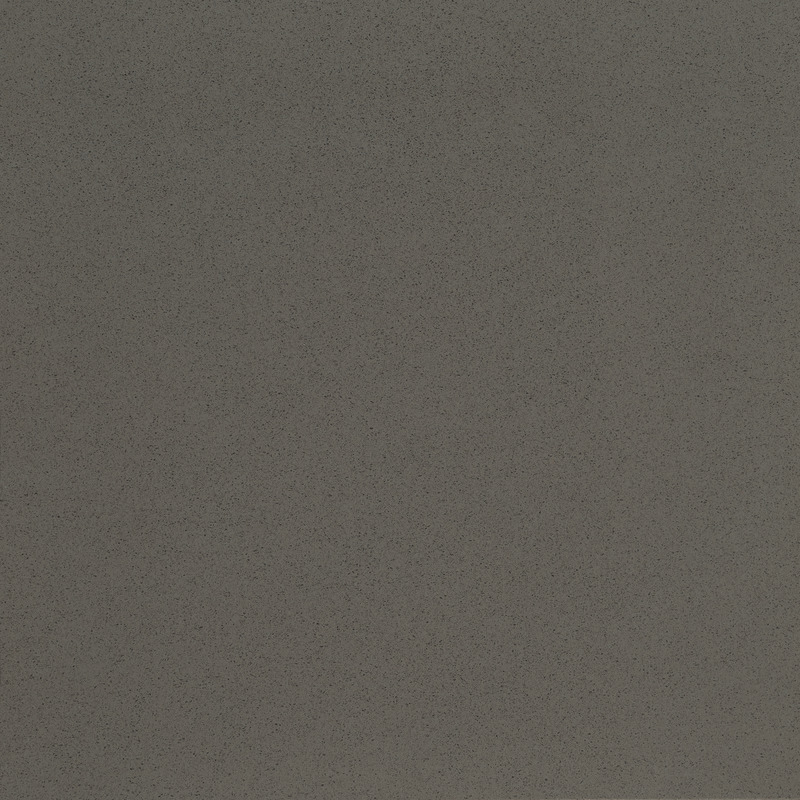 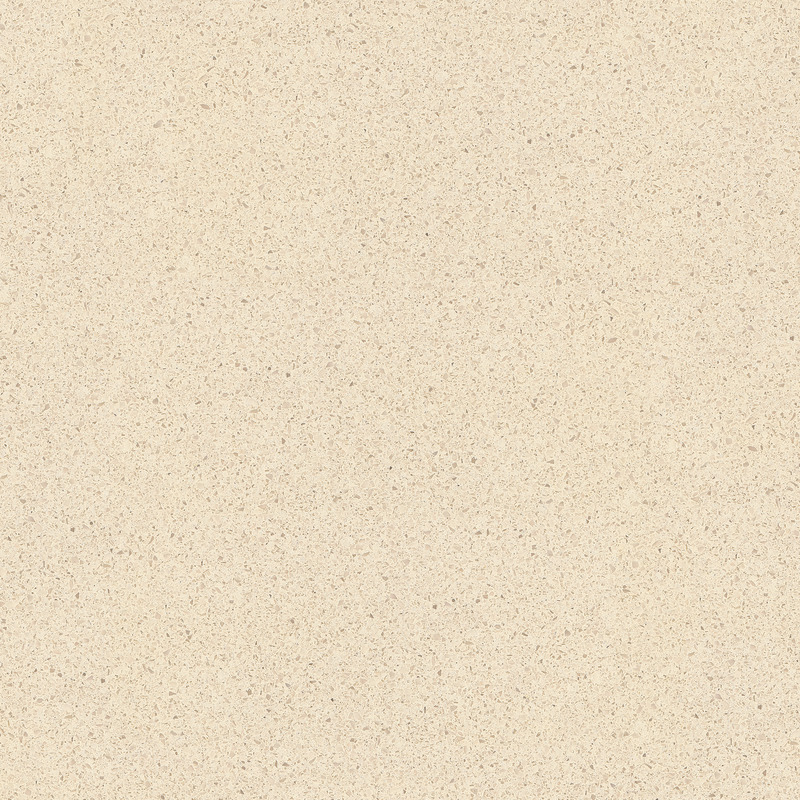 Corian® Quartz is for the architects, designers, and homeowners who want natural aesthetics without the maintenance. 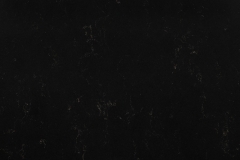 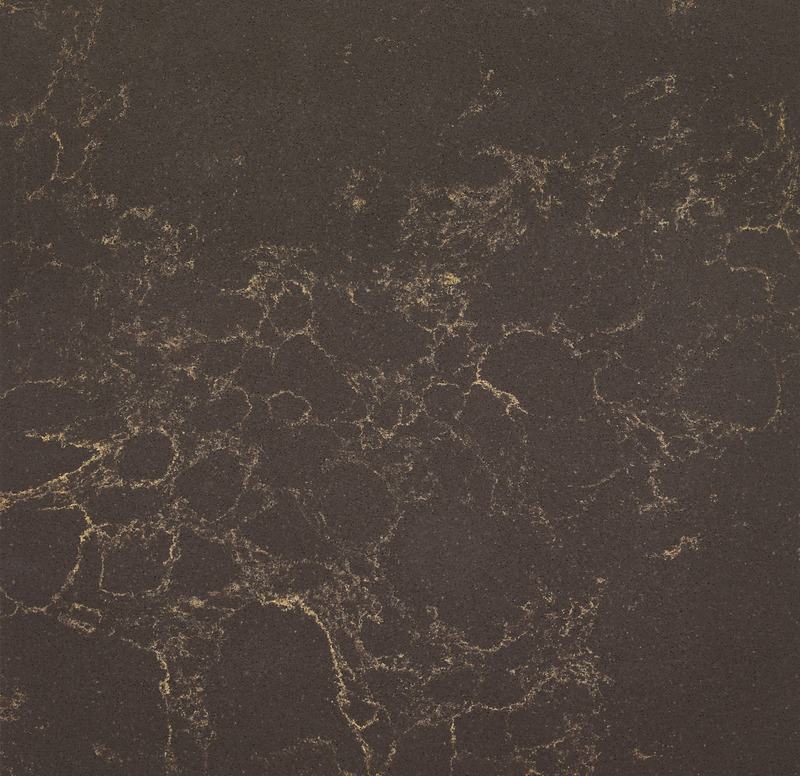 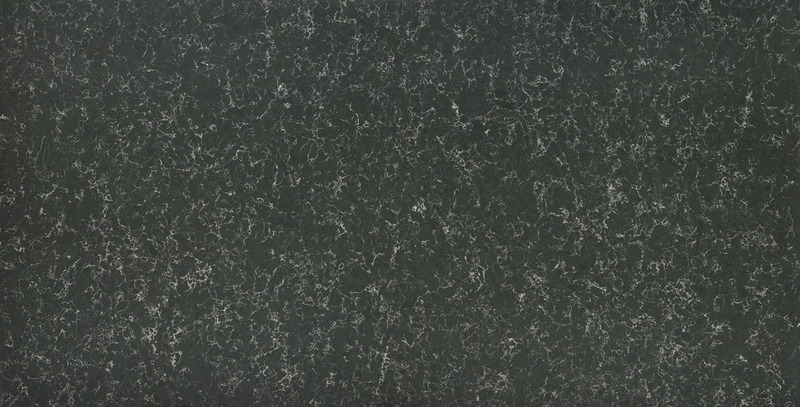 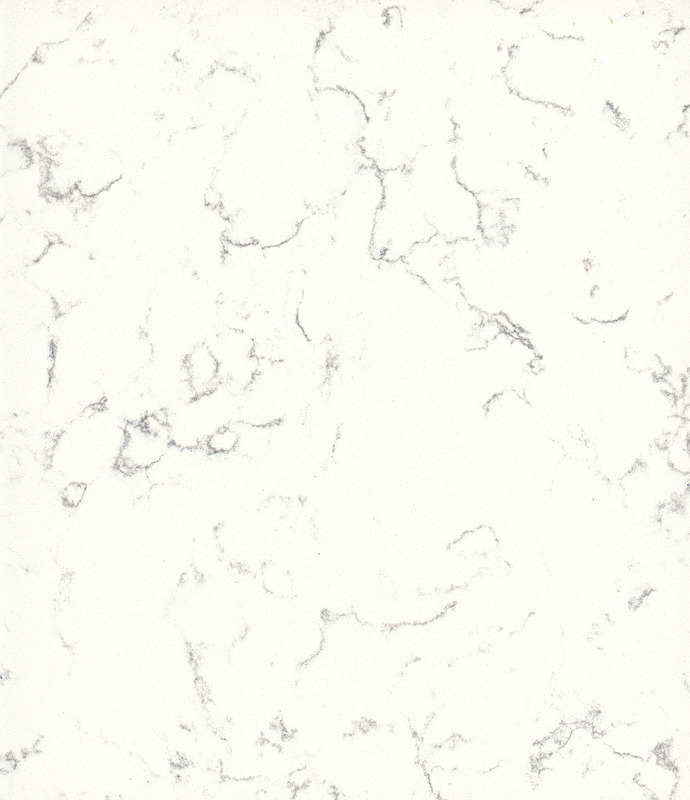 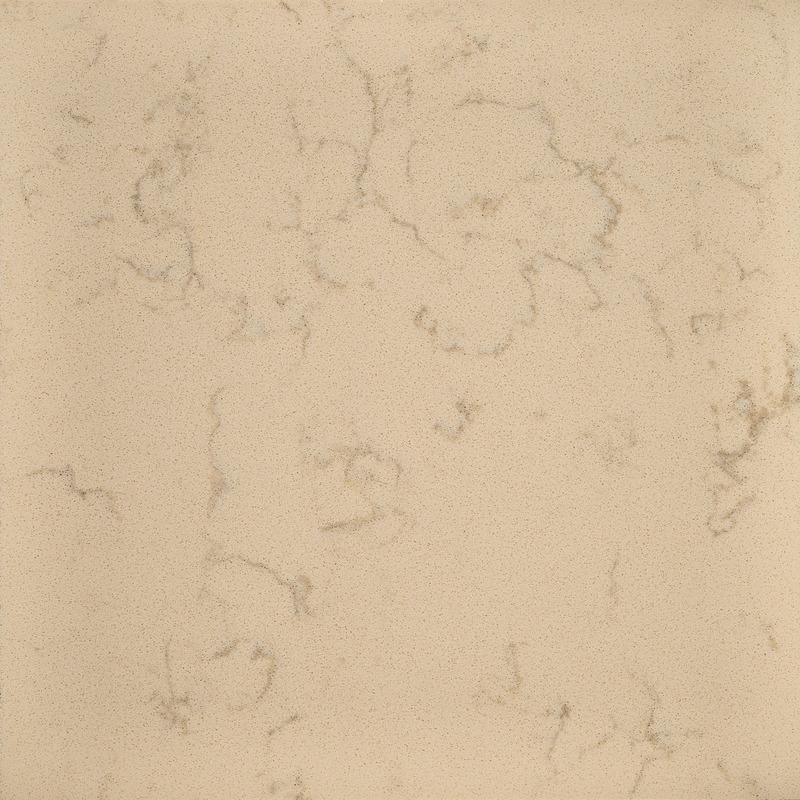 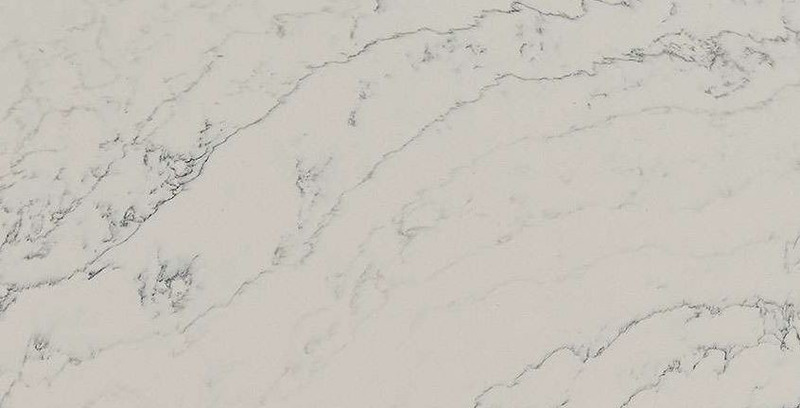 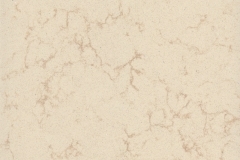 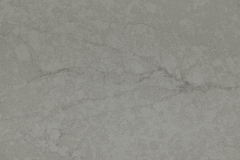 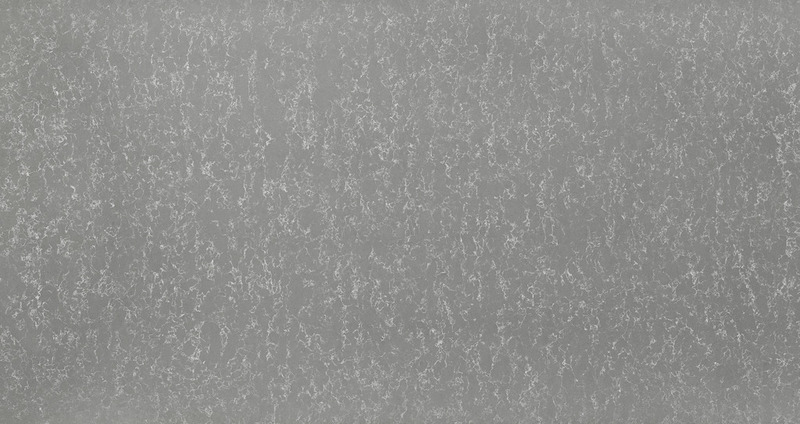 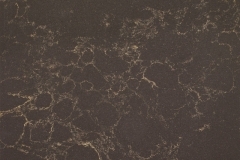 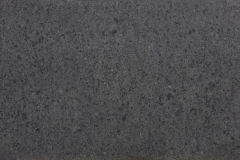 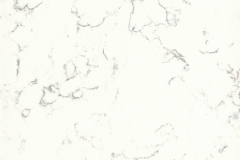 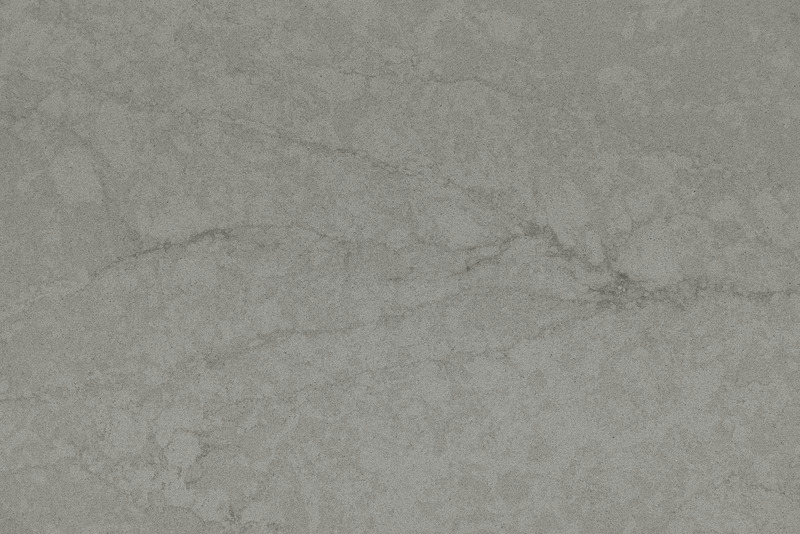 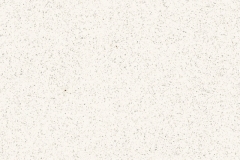 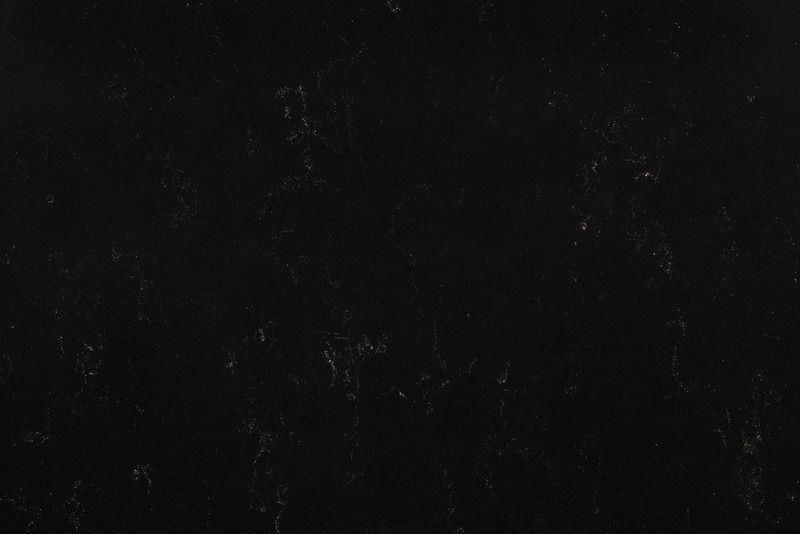 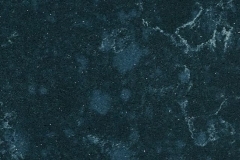 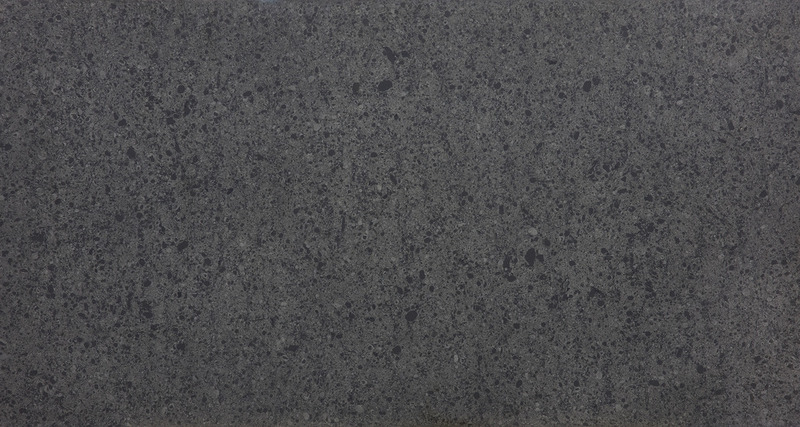 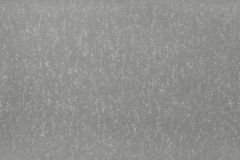 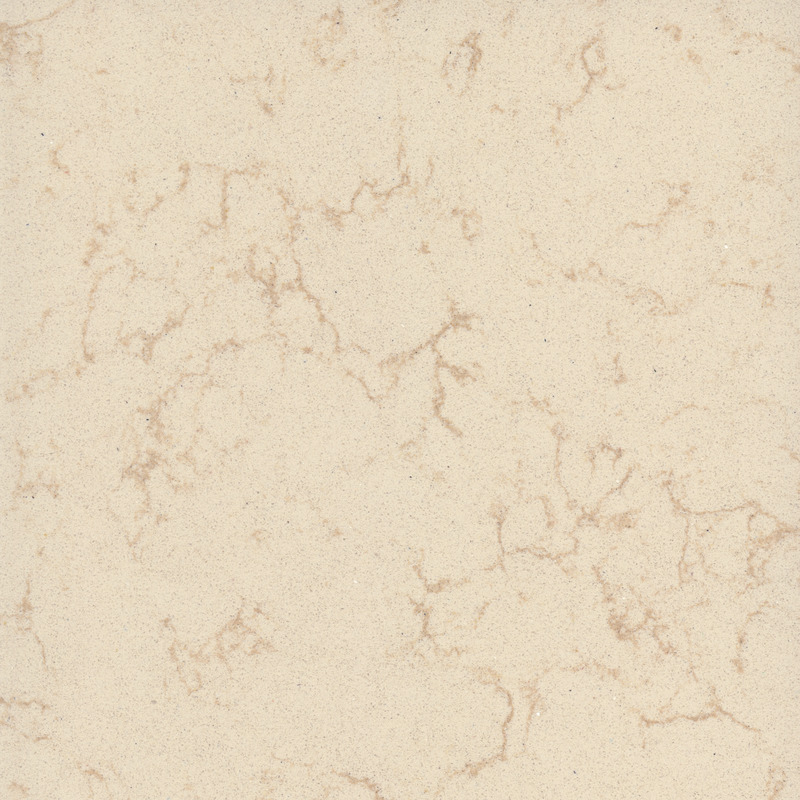 Corian® Quartz slabs are manufactured using Breton vibrocompaction casting process. 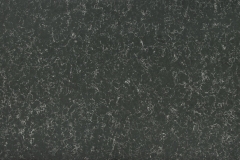 The quality of the final product highly depends on the quality of the raw stone being used in the process. 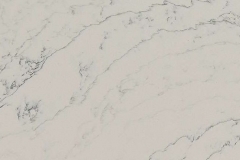 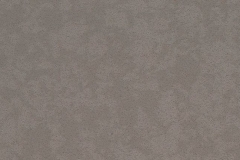 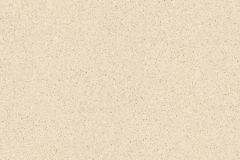 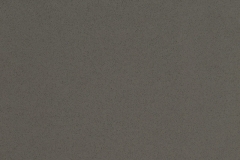 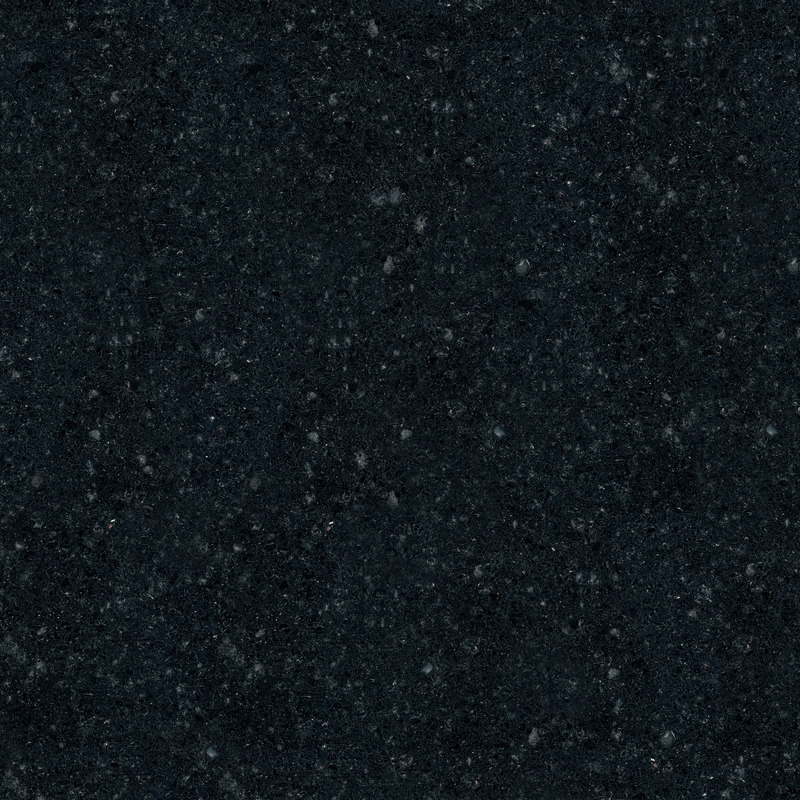 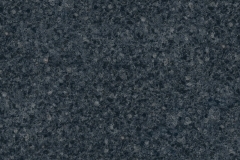 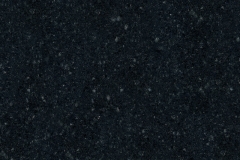 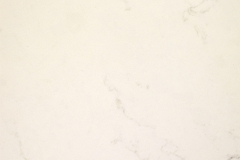 Corian® Quartz only uses the purest grades of material to ensure highest quality standard.